CBSE Class 12 Economics Sample Papers are the perfect tool for Class 12 Commerce students to prepare for their board exams. These Class 12 Economics Sample Papers for CBSE board exam act as a supplementary material to enhance the board exam preparation since they deepen the understanding of the complex topics which boosts the self-confidence of the students that ultimately leads to more marks in the board exam. Economics is a challenging subject which not only includes complex theoretical concepts but graphical representation of quantities and numerical problems that hold equal importance and weightage as the concepts in the board exam. Moreover, Class 12 Economics is further divided into two parts—Micro and Macro—both demanding equal attention and hard work to master. 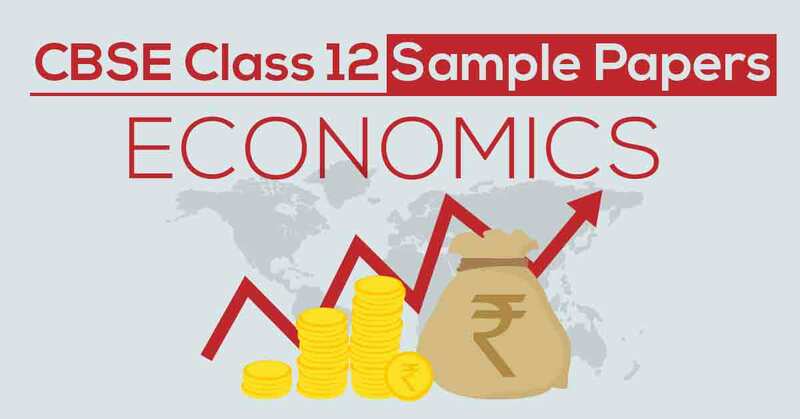 CBSE Class 12 Economics Sample Question Papers provide the students with an extra oomph to analyze their strengths and weaknesses while preparing for Economics Board exam and score maximum marks. On this page, the students will find the Class 12 Economics Sample Papers as issued by CBSE board and some others designed by our panel of subject experts, solving which will help students clear their doubts and strengthen their foundation that will ultimately lead to more marks in the board exam. Familiarizing oneself with the syllabus before starting board exam preparation is a must. But unfortunately, many students tend to directly dive into studying and do not refer to syllabus in the beginning. 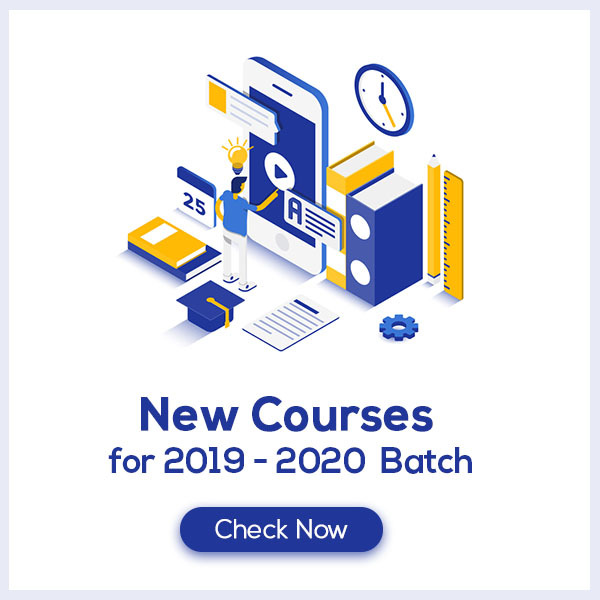 Knowing the syllabus will ensure the students with full coverage, depth and difficulty of the course which is quite important when the student is preparing for CBSE Class 12 Economics Board Exams. There are two ways in which students can maximize their marks to score more marks in CBSE Economics Board exams. This can be done in two ways. One, by going through the examination pattern as issued by the CBSE Board for the Economics exam or by practicing CBSE Class 12 Economics Sample Papers since they are set strictly according to the examination pattern and thus provide a practical knowledge of the exam. With the examination pattern, students are also provided with the marking scheme and chapter-wise marks distribution that will enhance their Economics board exam preparation and will lead to maximum marks.